I love how burlap can be both rustic and elegant. 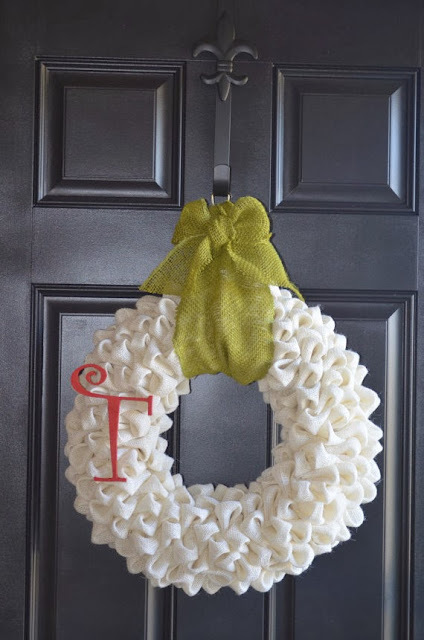 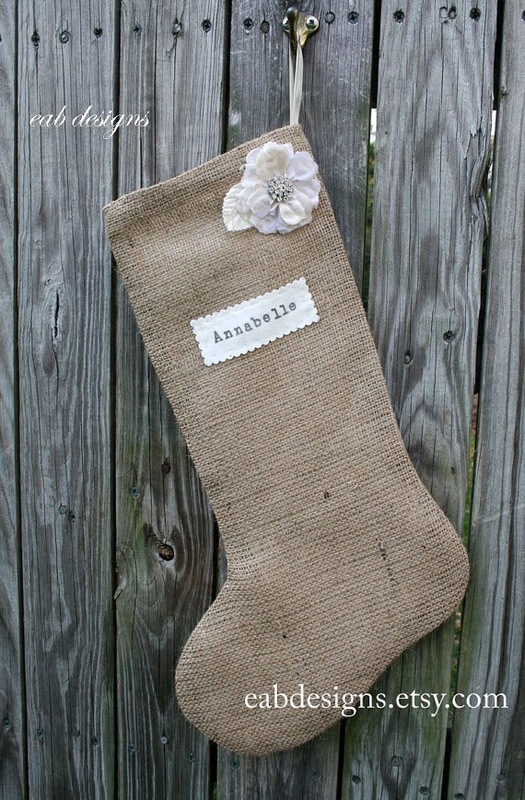 Before I show you some wonderful burlap Christmas decor on Etsy, I wanted to show you how burlap can be used. 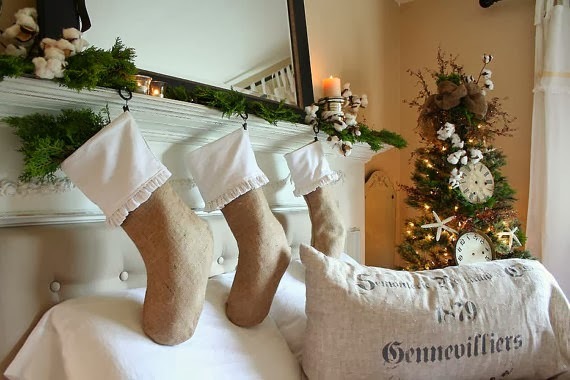 Beautiful use of burlap stockings with glittered NOEL letters. 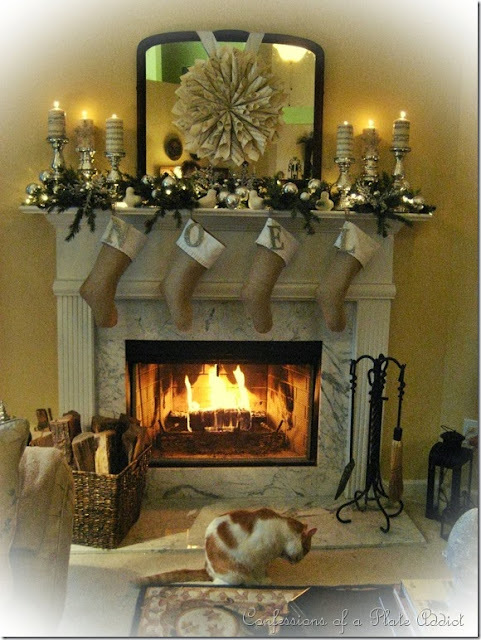 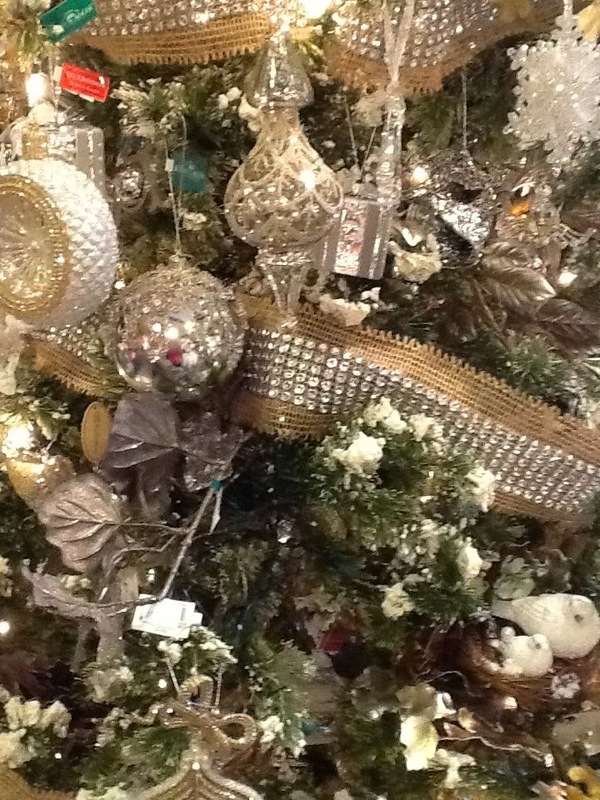 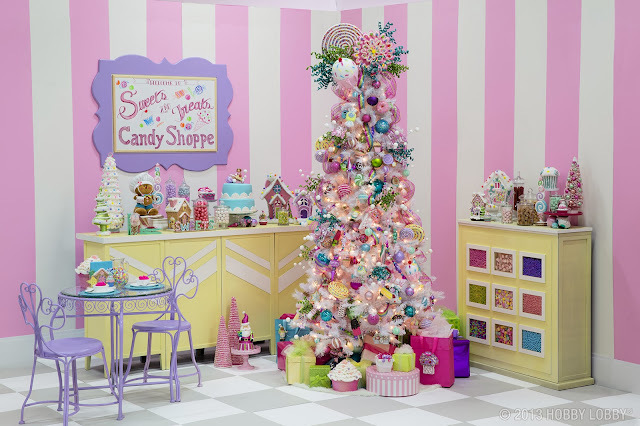 Click on link to see more of this holiday home tour. 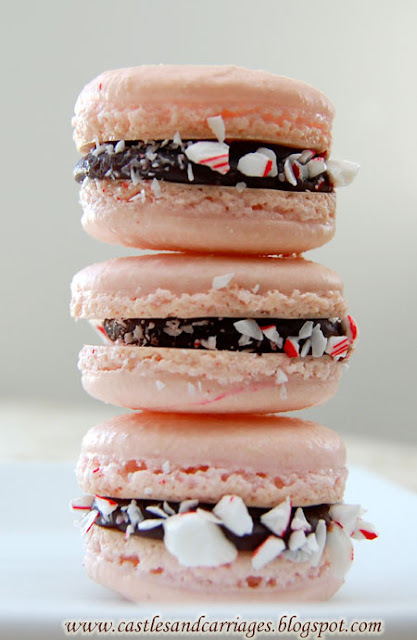 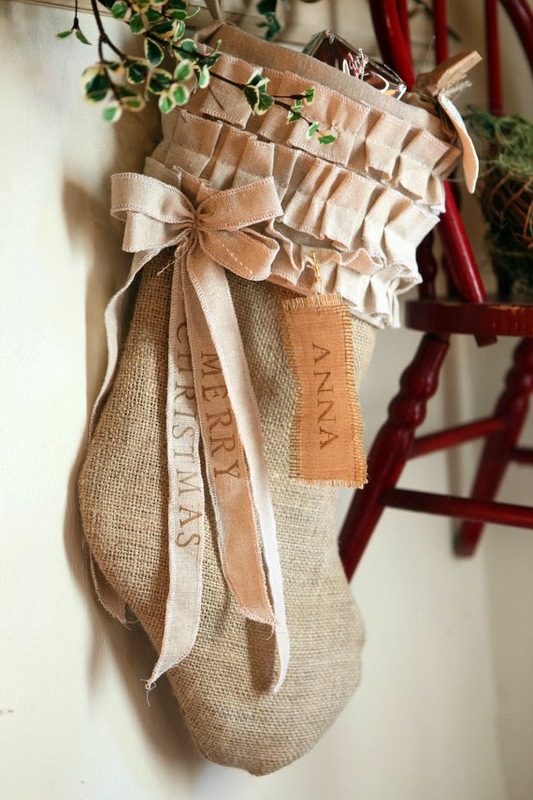 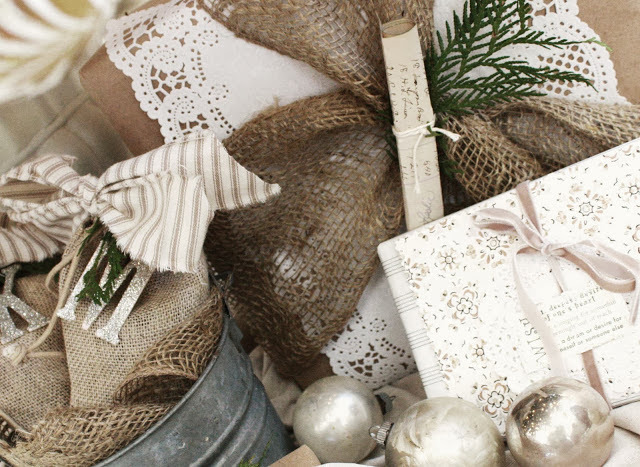 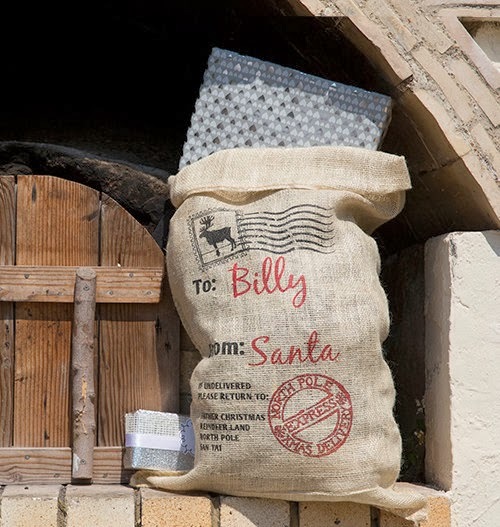 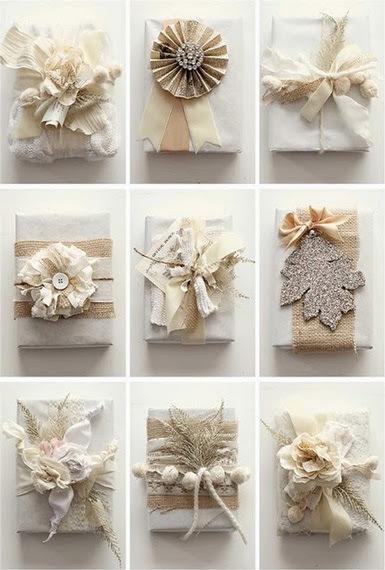 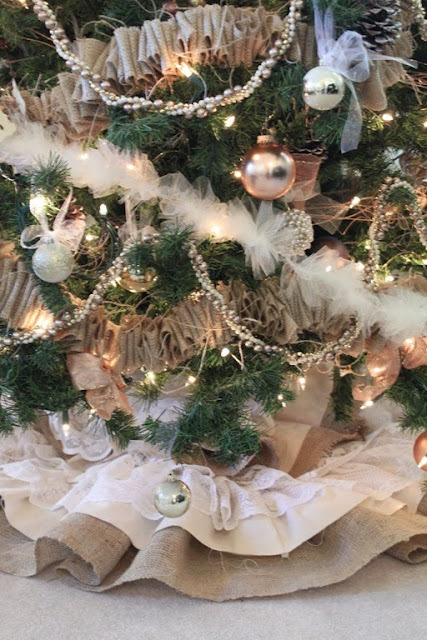 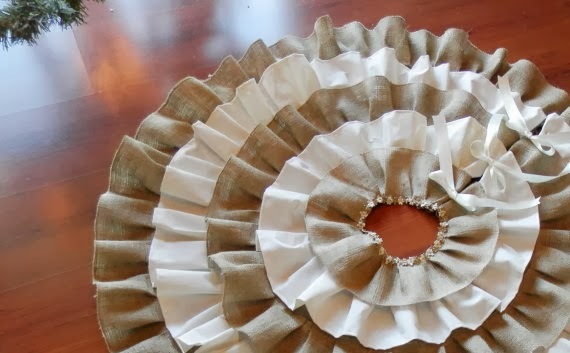 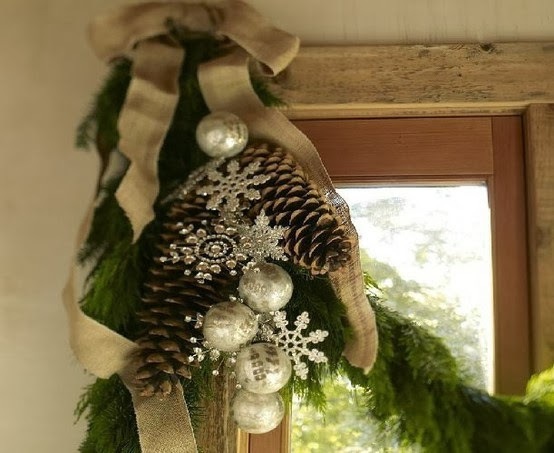 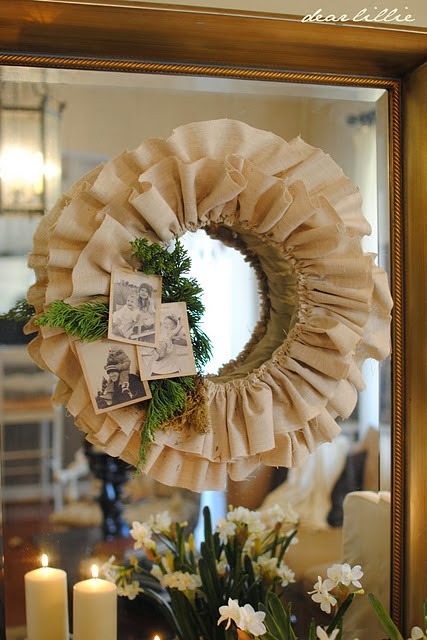 I hope that these images have given you some ideas as to how burlap can be used for the holidays. 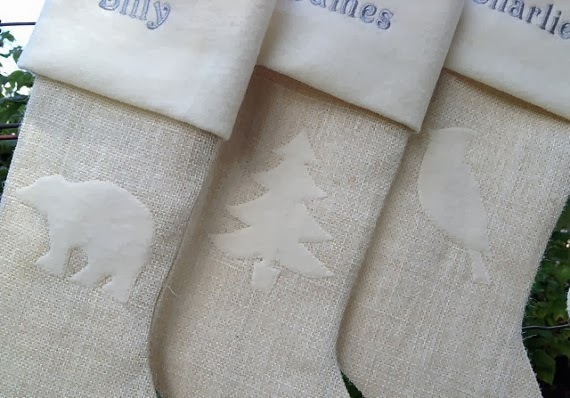 Onto Etsy Thursdays!